BetCraft has a section to the blog entitled ‘Bookmakers’ which contains information about many of the bookmakers that I have used and found to be useful in the past. I have offered this as a reference tool where readers can see information regarding offers that each bookmaker has, not solely their sign-up offers as often details disappear into the small print. New review up of the mightily impressive Bet365. Click here to have a read! 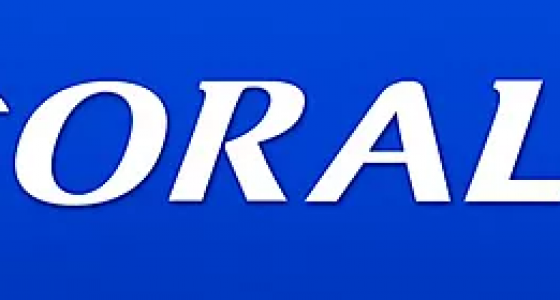 New bookmaker review up, this time on the giant of British bookmaking, Coral Sports. See the review here .